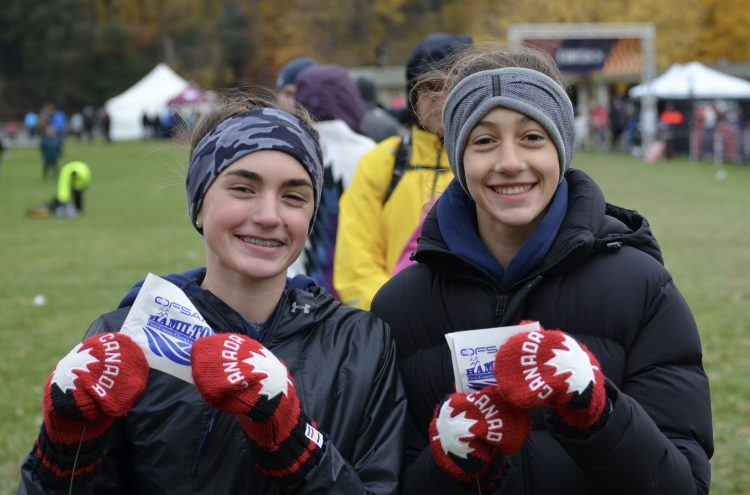 310 Running athletes shone in Hamilton at the 2018 OFSAA Cross Country Championships. Aysia Maurice earned Humberview it’s first ever OFSAA cross country gold by winning the Midget girls race. St. Michael’s Sierra Rodrigues was close behind in 5th place & Mayfield’s Emma Fleming followed in 65th. Cameron Moir of G.W. Williams took 21st in the Junior boys race. In the Junior girls race, Notre Dame’s Catherine Rodriguez finished 71st. Finally, Taylor Rasmussen of Mayfield placed 79th in the Senior girls event. The 6th edition of the Don Olson Classic 2.5K & 5K trail race took place on September 29th in the beautiful hills of Caledon. With perfect weather and fast competition, the day saw two new 5K champions, six new course records and a new 5K relay event run on the challenging Albion Hills course. Ethan Kruisselbrink was the fastest male athlete on the day taking the 5K title in 16:33. Justin Jelaca put in a solid 16:49 for the silver & Jamie Tarling rounded out the top 3 running 17:14 for the bronze. Aysia Maurice won the women’s 5K race in a new course record time of 18:17. Jayden Keeler took the silver running 18:48 & Naomi Hermann earned the bronze medal in 19:22. Kamran Brar was the fastest overall male in the youth 2.5K race running 8:22 while the top overall female was Alex Law with a new course record time of 8:52. Relay champions were Bob Grieg and Laurie Koopmans completing the 2 x 2.5K event in 20:46. The silver medal went to Maxim and Dawn Theriault with a time of 24:09 and the bronze was won by Scott and Henry Thomson in 25:59. In the 2.5K event, Alex Law set a new best mark for the Senior girls event. The 5K race saw Aysia Maurice set a new course record in the overall female, junior female and 12-15 female categories. Kathryn Sullivan broke her own 50-59 female age group record while Xavier Bird established a new best in the U12 male category. For 2.5K results CLICK HERE. For 5K results CLICK HERE. 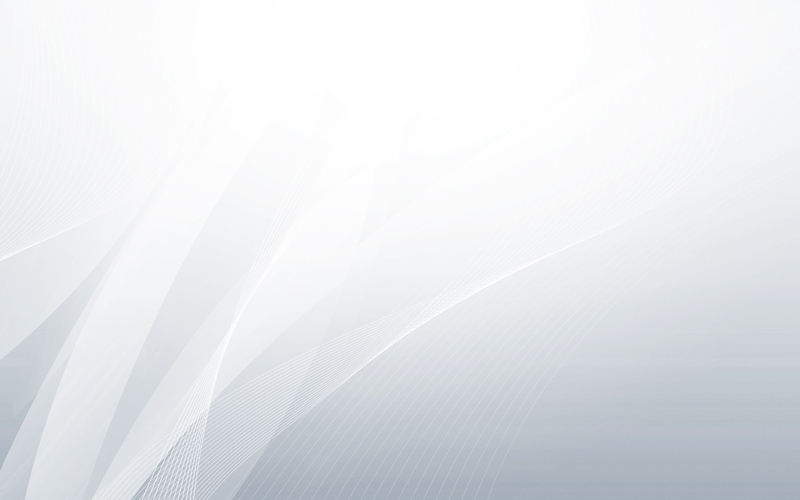 For 5K Relay results CLICK HERE. 310 Running’s cross country season is set to begin on Monday August 27th. 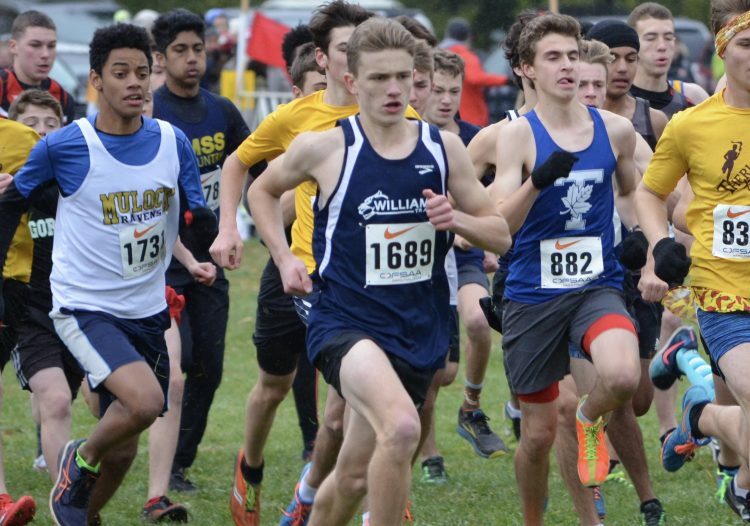 Whether you are looking to race at OFSAA, Provincials or Nationals, our competitive cross country program will provide you with the running fitness & form necessary for success. Just looking to train? We have that covered too with our recreational stream. Same great workouts without the expectation of competition. 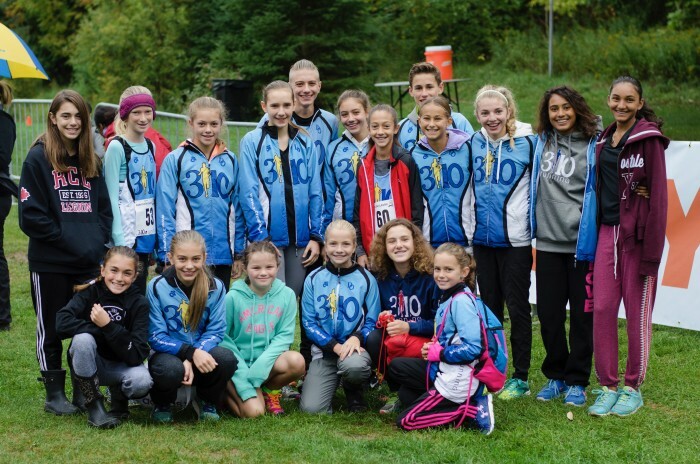 310 Running’s competitive cross country & fall recreational sessions begin on Monday, August 28th. These 10 week programs will focus exclusively on running. Typical workouts will be mid to long distance with a reasonable amount hill and speed work. Running surfaces will vary from soft to hard with a significant amount of work done on trails and grass. Workouts are on Mondays, Wednesdays, Thursdays & Saturdays at various locations around Caledon. 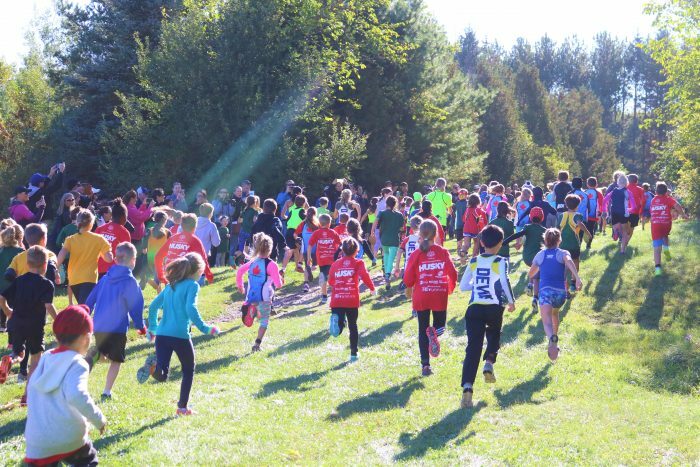 ALL registered athlete will receive a FREE entry into the Don Olson Classic 2.5K youth or 5K all ages race held on September 30th at Albion Hills Conservation Area.